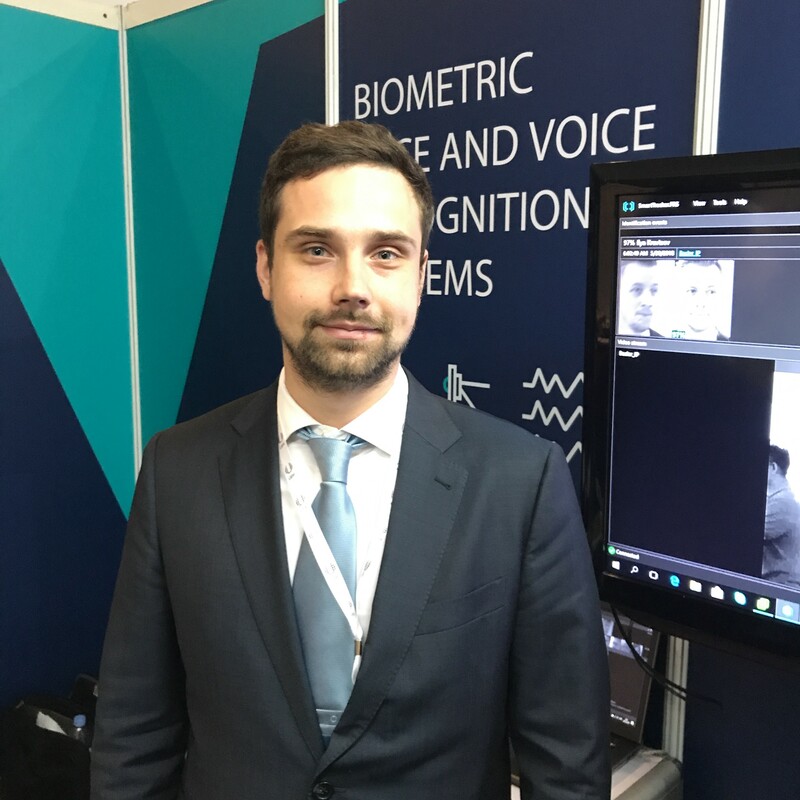 As biometric solutions increasingly go mobile, a spotlight is being thrown on both the modalities that best suit devices and secure storage methods. In this tussle over modalities, there is also a battle being played out over the issue of hardware. Will there be a killer sensor that takes over the market, or will be most viable solution be one that makes best use of the existing technology that proliferates in virtually all smartphones, such as cameras, microphones and accelerometers?